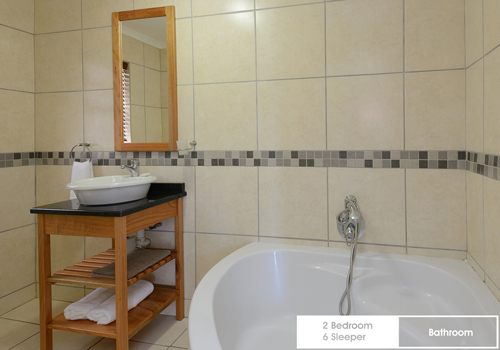 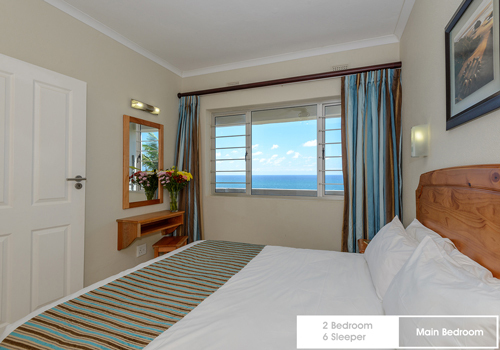 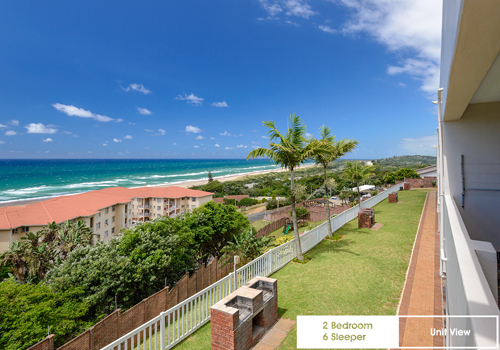 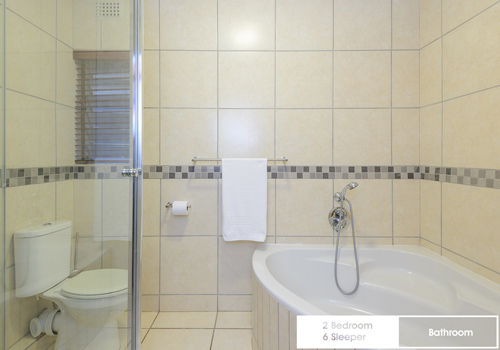 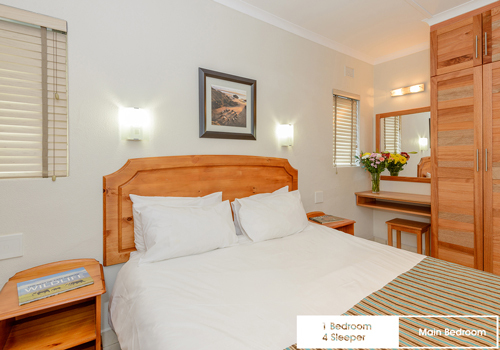 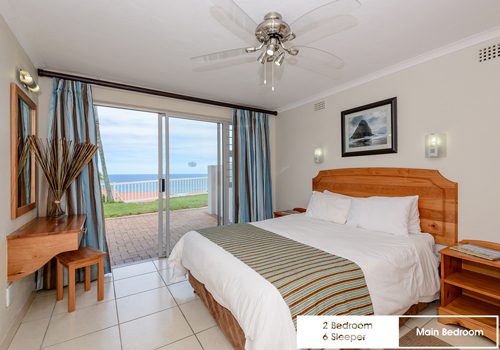 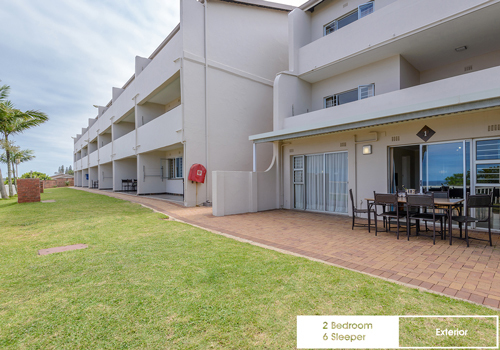 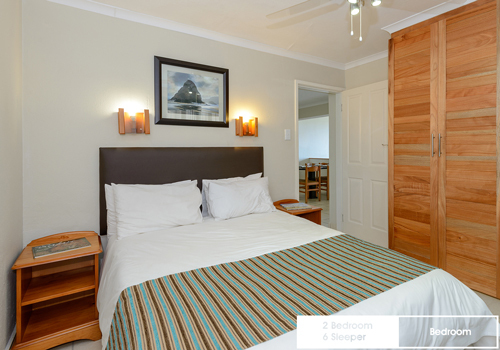 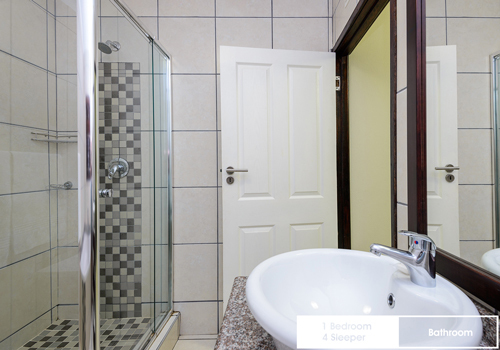 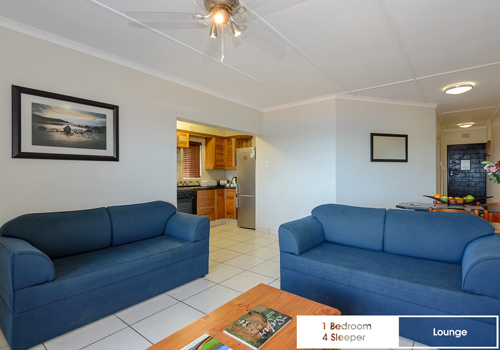 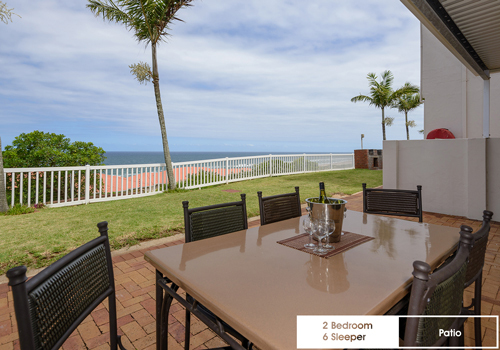 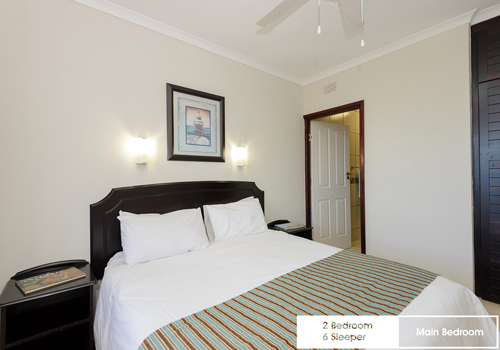 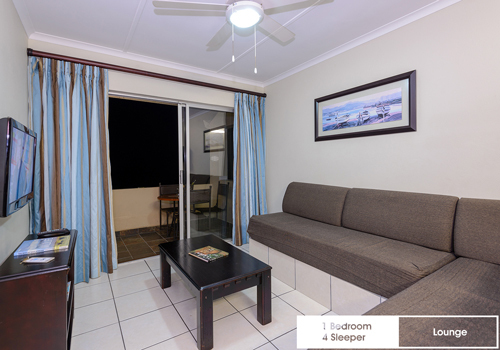 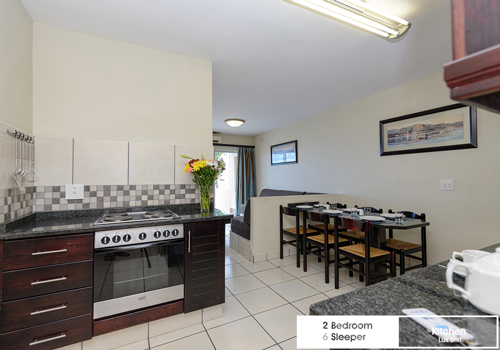 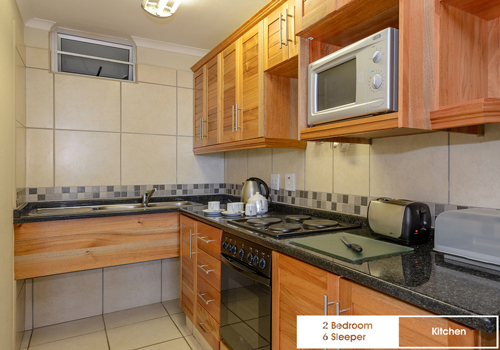 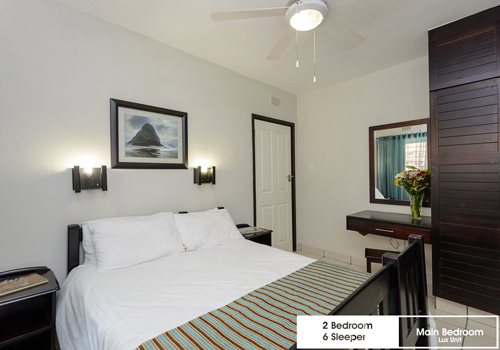 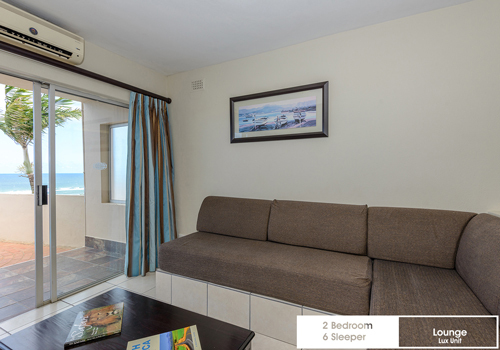 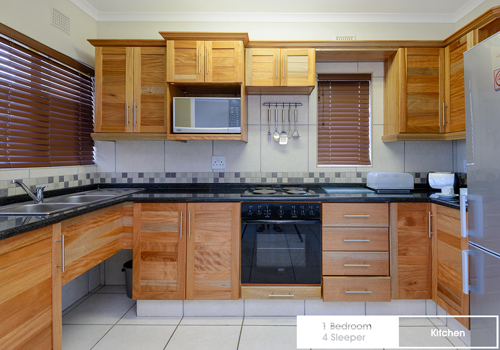 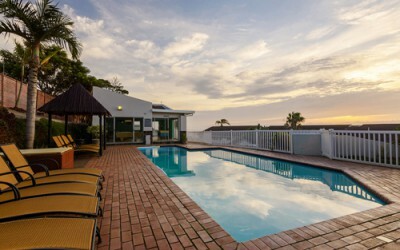 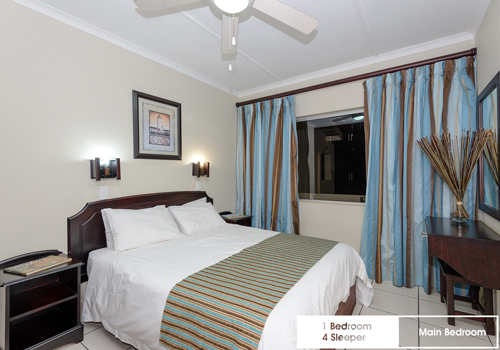 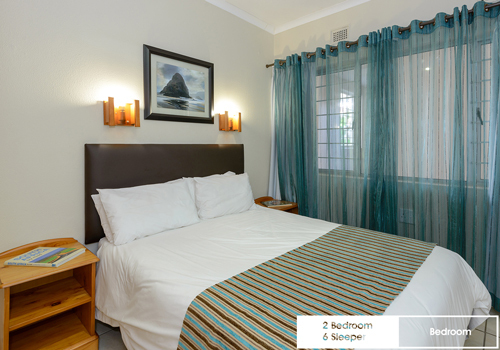 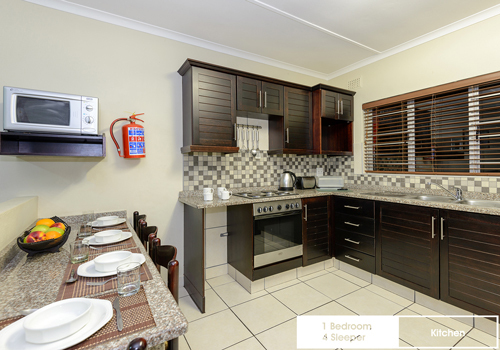 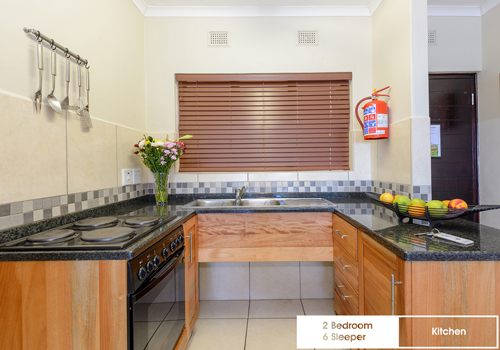 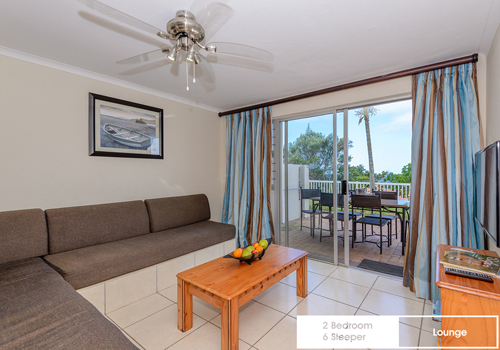 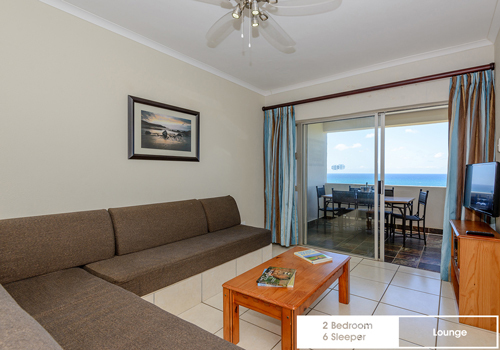 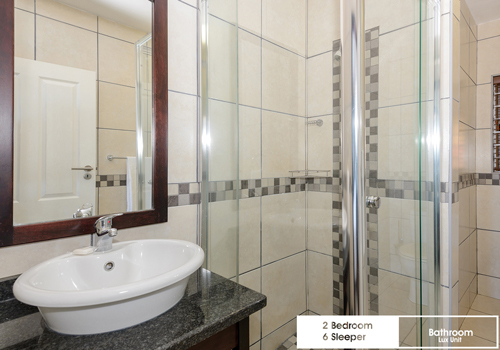 These comfortable self-catering apartments have recently been refurbished and are set in a charming and relaxed environment just south of Durban. 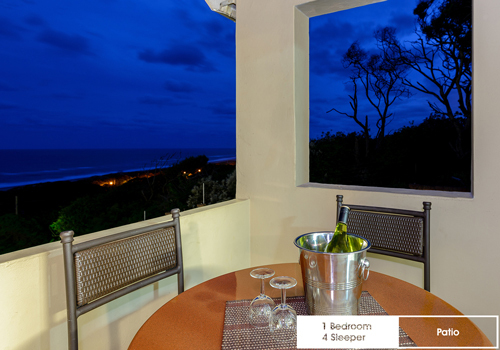 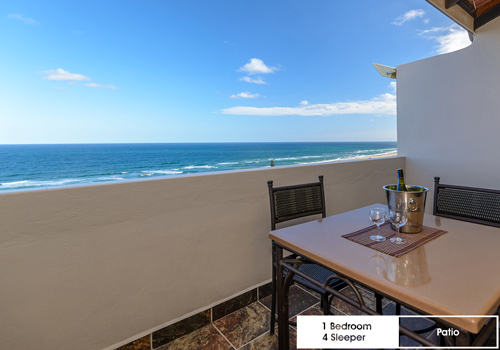 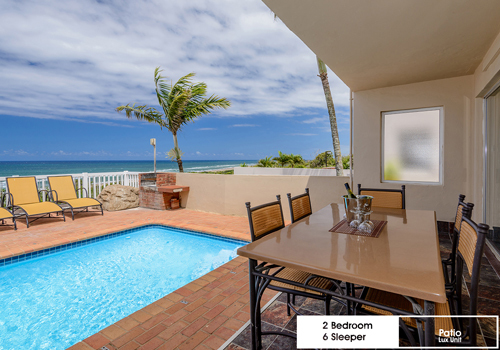 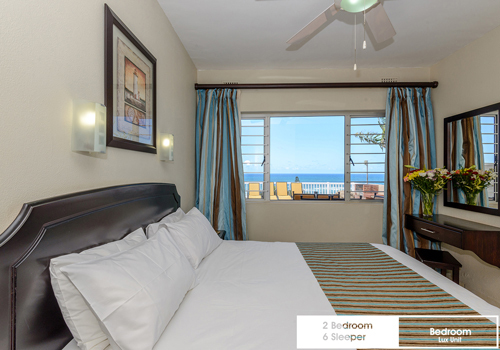 It offers the ideal family holiday and you can choose from studio, 1 or 2 bedroom units - each with its own patio and overlooking the Indian Ocean. 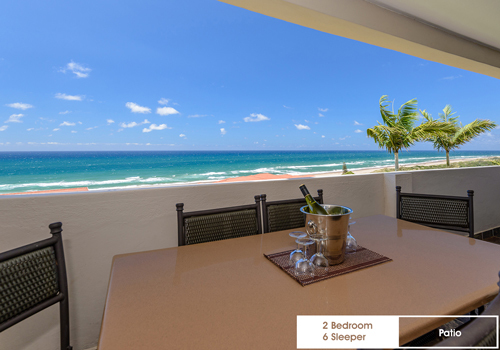 The nearby beach offers a quiet retreat to enjoy the sand and sun, or simply spend your days lazing by one of the resort pools.